On Wednesday, April 10, 2019, First Graders at our elementary school spent the day checking out the awesome STEM exhibits at The MOST downtown. 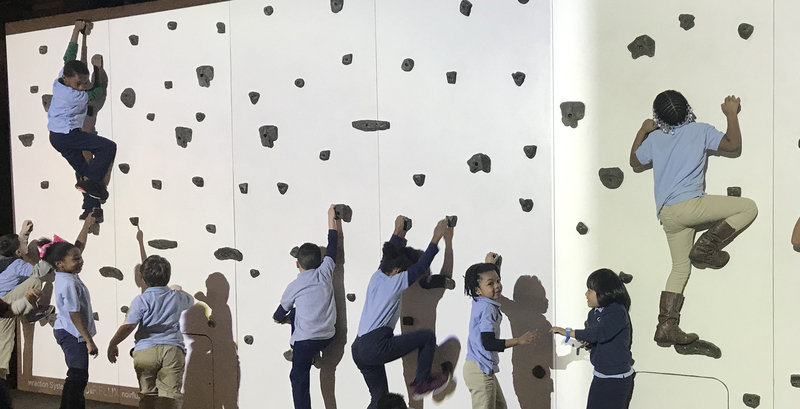 They had a chance to rock climb, dig for fossils, watch a movie about the Amazon on the only domed IMAX theater in NY State, and enjoy the humongous interactive science playhouse! Integrating hands-on Science and Technology into our curriculum is just one of the ways we are building success one ATOM at a time!